Dr. Douglas E. Mazzuca was the first surgeon to perform small incision cataract surgery in the Salem County area. Why is Epi-LASIK better and safer than LASIK? Epi-LASIK is a refractive procedure that treats the same refractive changes as LASIK. Learn about the signs of Glaucoma and treatments from Dr. Mazzuca. 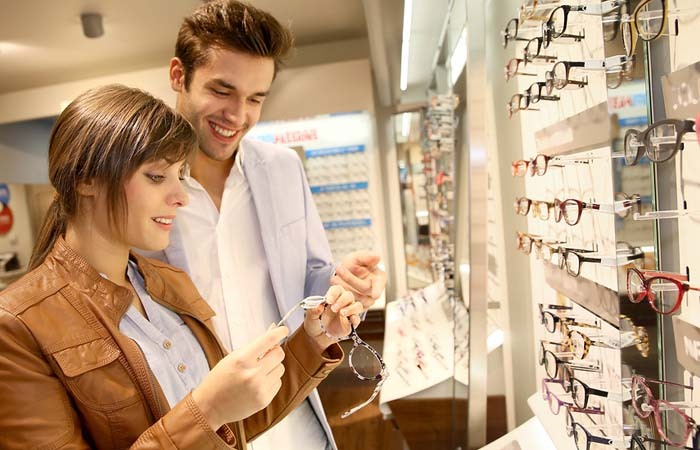 Adults should be examined by an eye doctor every 1-2 years. Remember there are diseases of the eye (that can be treated) that will go undetected unless they are examined by an ophthalmologist or optometrist. 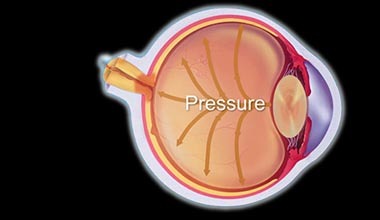 During cataract surgery, the natural lens of the eye that has become clouded over time is removed. 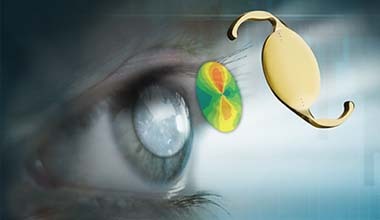 An IOL serves as an artificial replacement for the eye's natural lens, allowing patients to see clearly after treatment. 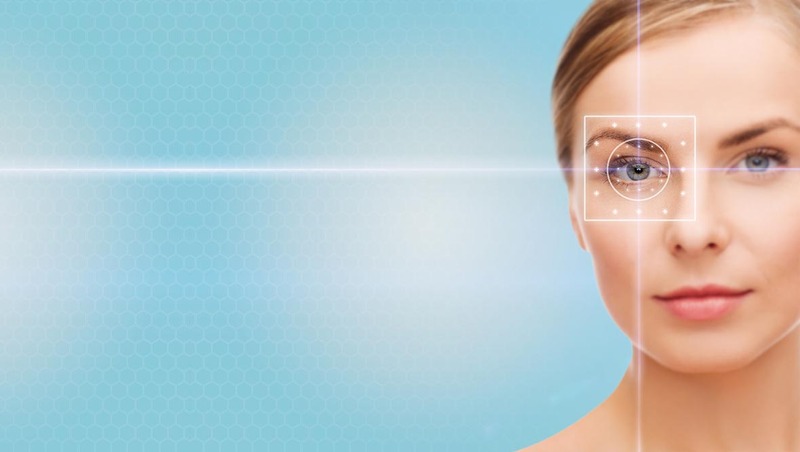 Mazzuca Eye and Laser Centers has always stood for services and quality. 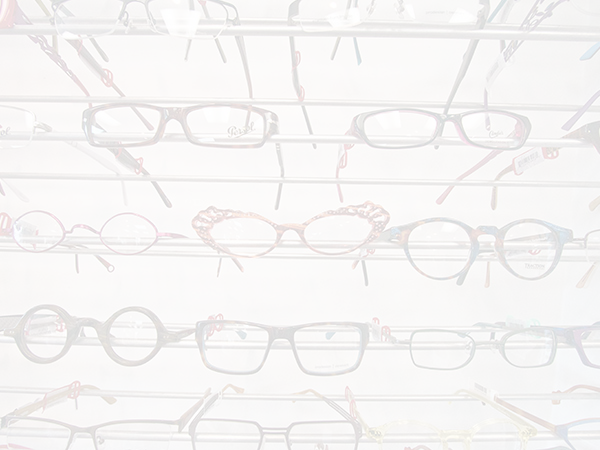 We have a highly trained optical staff using the latest technology to fill each eyeglass prescription.